After a pre-season filled with thrills, spills and a bewildering but welcome viral media explosion, Clapton Community Football Club are finally taking the pitch for their first competitive game of the season. 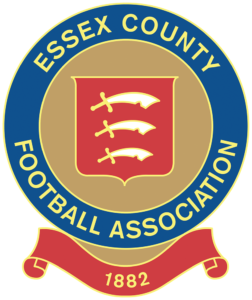 The Middlesex County Football League campaign begins this Saturday at 3pm with a trip along the Overground to face the resurrected Ealing Town FC. A little bit of history, first. The club were formed in 2011 as Aym Higher FC, who in 2014 merged with another MCFL side, AFC Hillgate, to become Ealing Town. They progressed to the Spartan South Midlands League but were forced to fold in the 2014/15 season, shortly after making an appearance at a pre-season game at The Old Spotted Dog. Unconnected and coincidental, we should add! Despite being one of the city’s largest boroughs with more residents than the whole of Brighton, the Queen of the Suburbs as it is nicknamed has little football pedigree. Many of the Ealing locals instead head to nearby Brentford or QPR for their Saturday afternoon football fix. This season the Eagles are back for their first league campaign since then and are one of several additions in the league and looking to make a quick progression up the pyramid. Clapton CFC’s trip out west comes off the back of a highly eventful pre-season both on and off the pitch. The team have already shown that they have what it takes to compete with narrow friendly victories against fellow MCFL sides North West London and London Samurai Rovers. 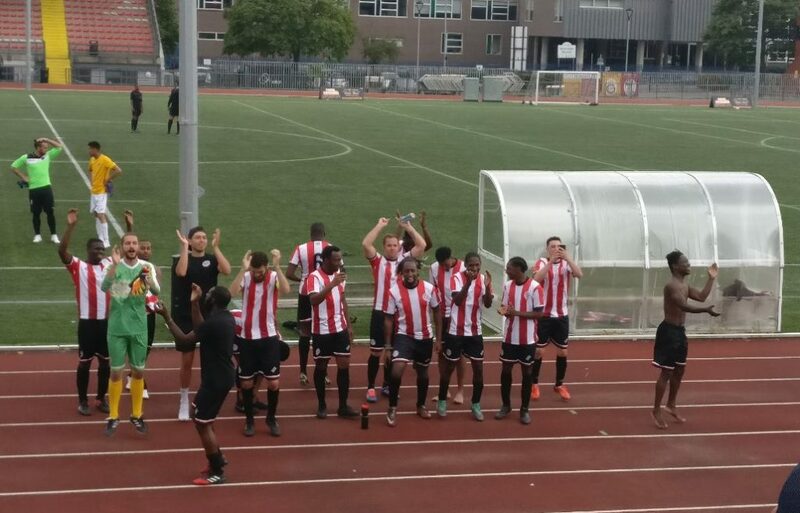 There have also been run-outs against teams higher up in the pyramid at which Clapton CFC were able to put up a good fight, and in one case even take a win against Sporting Hackney. The recent, much welcomed, interest in the club from around the world has led to a lot of frantic work behind the scenes. However, the squad themselves have managed to keep a cool head, along with collecting a few newspaper clippings for the grandkids. The match will be a proofing ground for two of the new sides to the league. 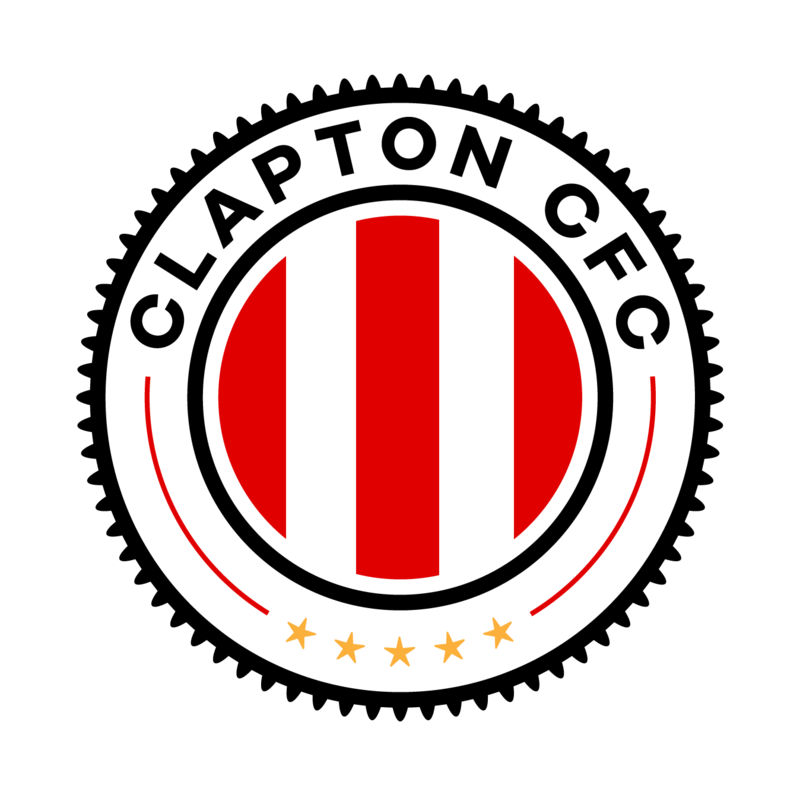 With only one promotion spot up for grabs this season, Clapton CFC will be looking to put an early gap between themselves and a likely title rival early on. Since the team was last seen in action in the 2014/15 season, what work has been going on behind the scenes to get them back on the pitch? At the end of the 2014/15 season we decided to take a step back from senior football and we established a health & fitness organisation called Live Right. So in that period between 2014 to 2018 we solely focused on projects to help individuals get fit and healthy in different communities. Our projects consist of fitness sessions, health checks and nutritional workshops. Now Ealing Town F.C. is classified as another project that is owned by Live Right, we are the first club with a health & fitness mindset. The pre-season looks like it’s been a positive experience for Ealing Town, in particular a very respectable result against Witham. What has the team taken away from it’s pre-season preparations? The game against Witham was our first pre-season game and there wasn’t much difference between the two sides in terms of quality – however they were better than us in both boxes, which clearly shows why they’re a step 4 side. Pre-season has been a positive one as we’ve introduced heart rate monitors in our training sessions to track the progress of the players and we’ve just got back from a trip to Sweden where we built team cohesion so the players have taken away a lot of positives. Are there any players in the Ealing Town squad we should be looking out for? There are a few that are technically very good and you’ll be able to see them showcase their skills on Saturday. It should be a good match up! 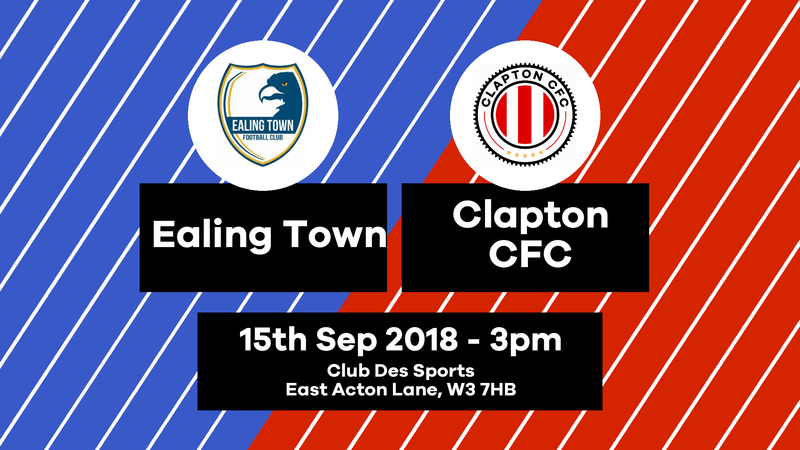 Ealing Town vs Clapton CFC is on Saturday, 15th September at 3pm at Club Des Sports, Acton, W3 7HB. Entry is FREE, programme is available. Join the Facebook event here.